With so many free and frugal resources available for homeschoolers, I thought you might be interested in what curriculum we’ve chosen to use with our children. 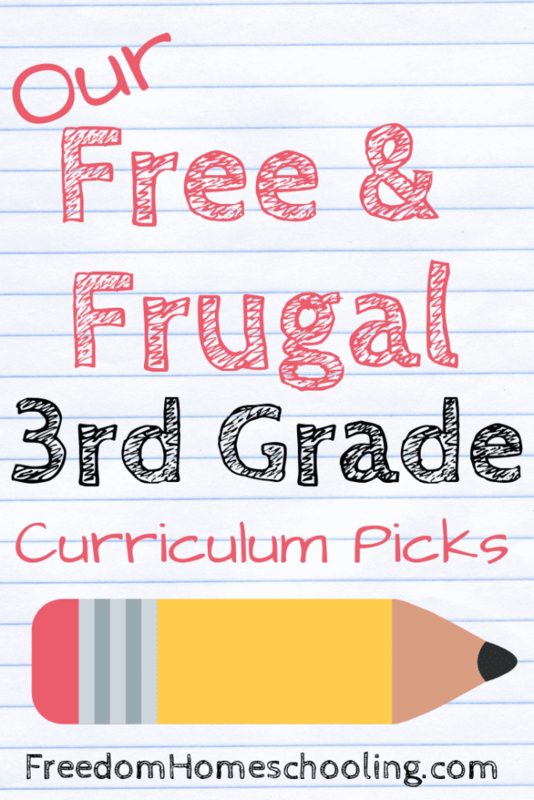 In my last post, I shared Our Free & Frugal 5th Grade Curriculum Picks. This time I’ll share our 3rd grade curriculum. Our 3rd grade daughter, who I’ll call Unicorn Girl for this post, uses The Good and the Beautiful (TGTB) Language Arts. 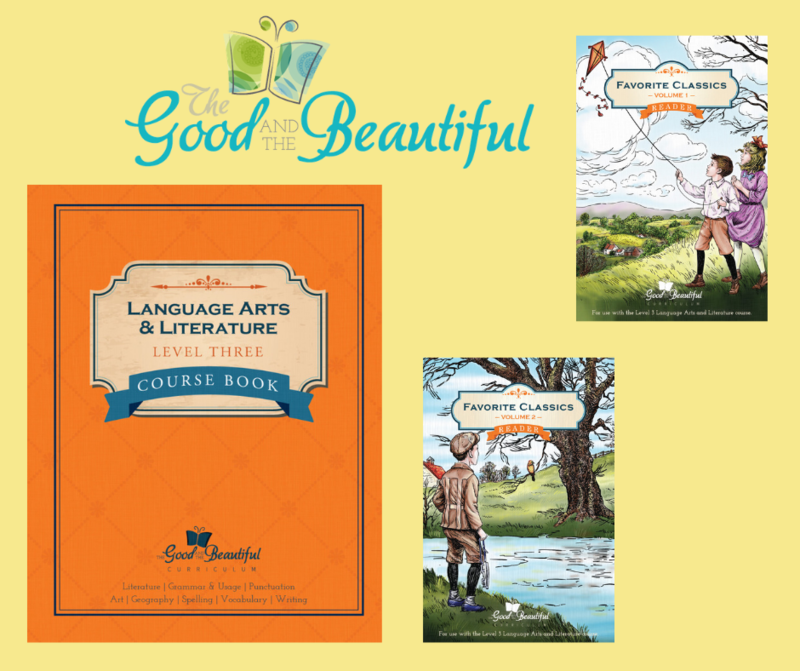 TGTB has made levels one through five of their language arts curriculum available for free download. However, if you prefer to purchase the curriculum preprinted, they also sell physical copies of the books at very reasonable prices. Unicorn Girl started this school year about three-quarters of the way through TGTB Level 2. She has since completed Level 2 and has moved on to Level 3. TGTB Language Arts covers grammar, reading, phonics, literature, writing, spelling, art, and geography. A language arts curriculum that also includes art and geography is unique. I love how much this curriculum simplifies our homeschool day. We can accomplish with one curriculum what would otherwise require a pile of books and workbooks. Unicorn Girl has enjoyed the readers that came with the physical curriculum set so much that she sometimes asks to read them for fun outside of school time. 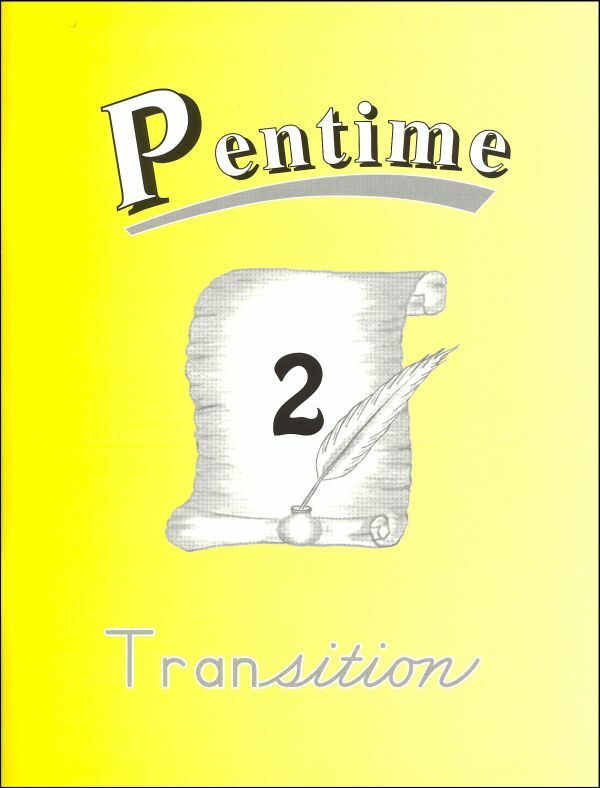 Unicorn Girl currently uses Pentime 2 – Transition for handwriting. This workbook begins with manuscript writing review and then makes a transition to cursive writing instruction. We’re using Pentime 2 this year because we decide to wait until 3rd grade to begin cursive writing. When she finishes Pentime 2 later in the school year, we’ll start Pentime 3 – Cursive. These affordable workbooks only cost about $6 each. Each workbook in the Pentime series has a different theme. Pentime 2 features a bee motif encouraging virtues (“bee friendly,” “bee humble,” etc.) throughout the book. Pentime 3 has a health and manners theme. These themes help make the workbooks a little more engaging. Unicorn Girl uses Math Mammoth grade 3. 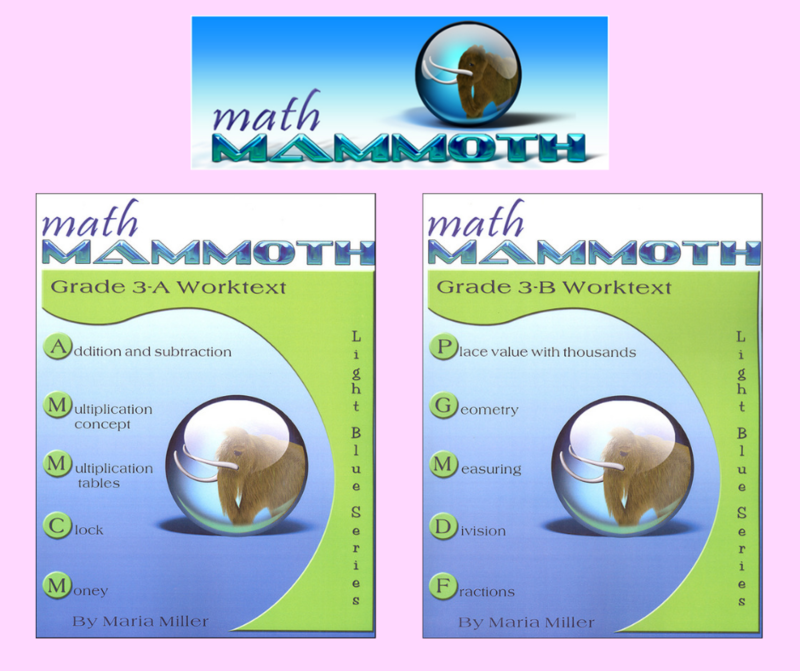 In March of last year, I purchased the complete Math Mammoth Light Blue Series from Homeschool Buyers Co-Op at 50% off. This PDF bundle included everything needed to teach math for grades 1st through 7th for only $87.50. That works out to just about $12.50 per grade and even less if you consider it can be reprinted for younger children! Homeschool Buyer’s Co-Op usually has a 50% off sale every March, but they also frequently have 30 to 40% off sales throughout the year. So far, I have found that nearly all of the pages of Math Mammoth work fine printed in black and white, which keeps printing costs low. We like the worktext format and mastery-based approach of Math Mammoth. The explanation and practice problems are on the same page with plenty of space to work the problems. 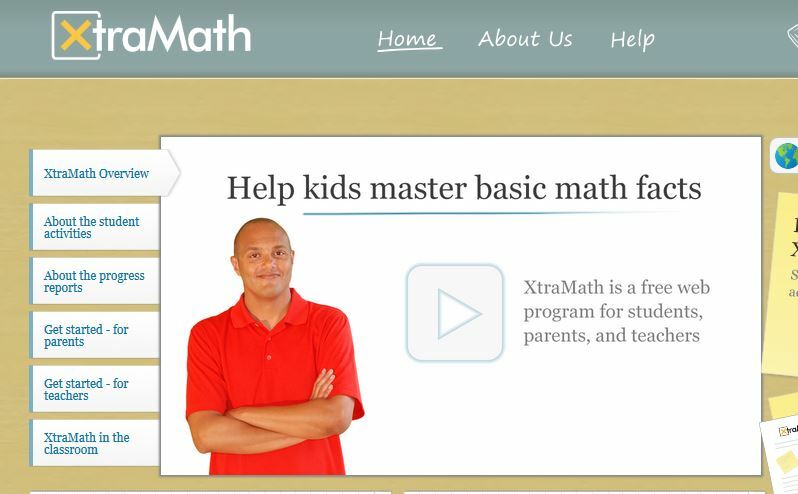 Math Mammoth also offers free video lessons, which will be helpful to users of any curriculum. These can come in handy when your child is having trouble understanding a concept. Unicorn Girl uses XtraMath several times per week to review math facts and work on speed. This free math facts fluency program helps children master addition, subtraction, multiplication, and division facts. XtraMath tracks progress and generates reports for the parent/teacher. After the child has mastered an operation, they are awarded a printable certificate, which we have found to be motivating. Unicorn Girl has completed two levels (Courses B & D) of code.org this school year. This free website teaches visual block-based programming through interactive coding activities, projects, and videos. The free teacher’s account tracks progress and includes lesson plans and assignment solutions. When the child completes a course, the website generates a free printable certificate of completion. Unicorn Girl has enjoyed learning to code with code.org. She likes the games and the activities that include characters from Frozen and Minecraft. 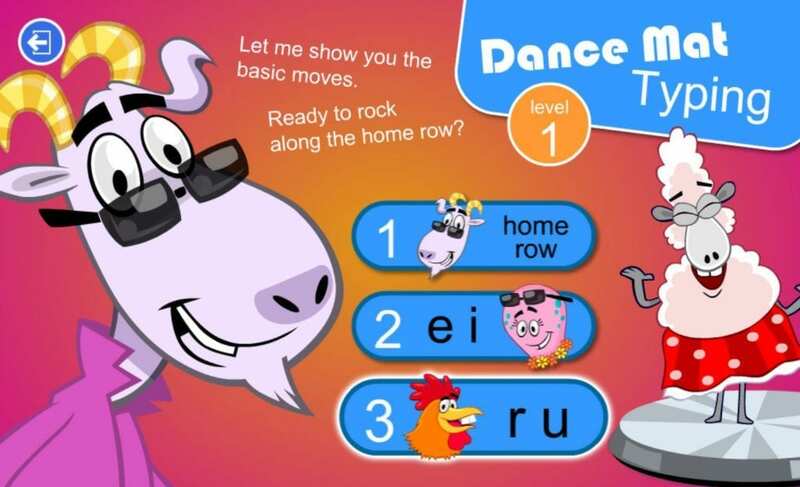 Unicorn Girl is currently using Dance Mat Typing to learn a little beginning typing. This free program only has 12 lessons, so it’s not a complete typing course. It is an excellent first introduction to typing for younger students, though. The lessons include animated animal characters and provide clear instructions. The lessons are not timed, as they usually are in other typing programs, but I feel this takes the pressure off for first-time learners. For Spanish, Unicorn Girl has been watching free Salsa Spanish videos. This video series, created by Georgia Public Broadcasting, uses puppets, animation, live action, and music to teach Spanish language and culture to younger children. Each of the 42 episodes also has suggested activities and a printable transcript. Unicorn Girl has really enjoyed these entertaining videos. Unicorn Girl does Bible, history, and science along with her older brother, Gamer Guy. 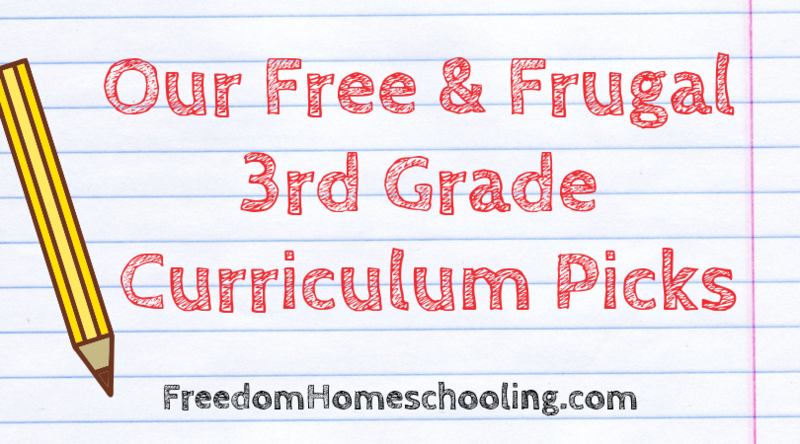 To learn about what we use for these subjects, please see my last post: Our Free & Frugal 5th Grade Curriculum Picks. You’ll find Family Subjects in the bottom third of that post. 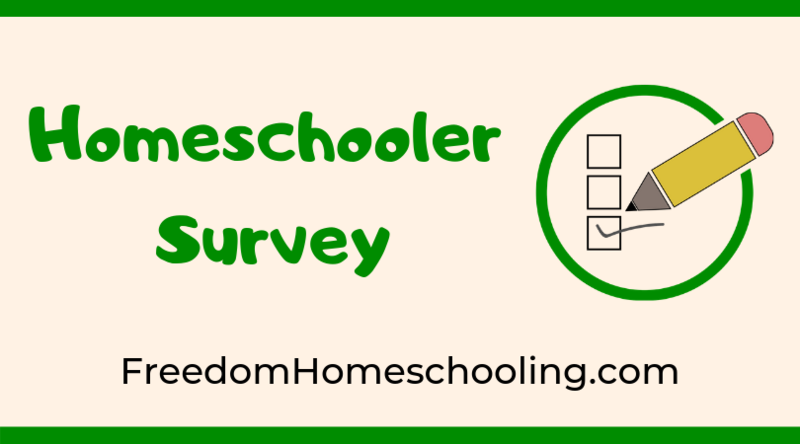 What free or frugal resources do you use in your homeschool? Comment below! 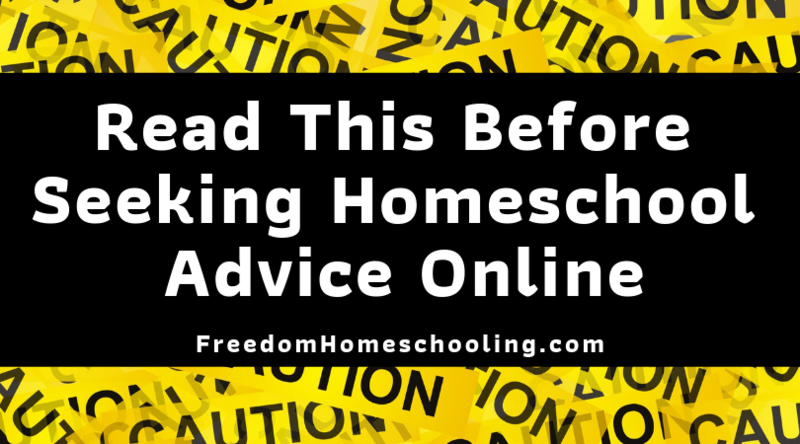 At the Freedom Homeschooling Blog you’ll find homeschool resources and information, tips for homeschooling on a budget, encouragement, and more! Follow us on Pinterest and Facebook, so you never miss a post. 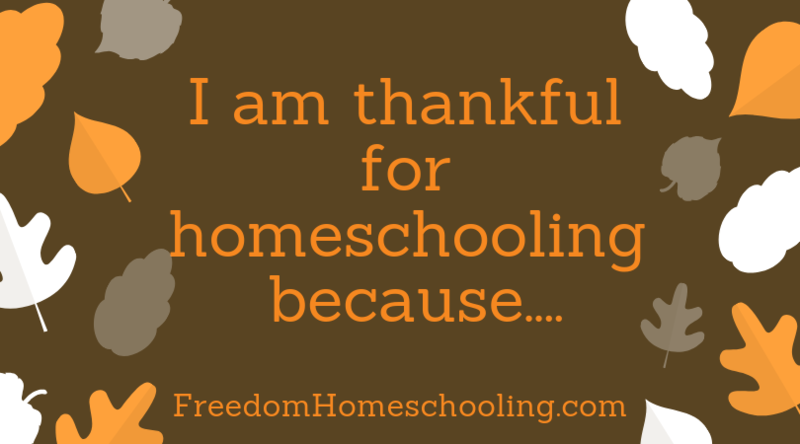 I am thankful for homeschooling because…. Thank you! I’ll have a 3rd grader next school year and this helps.